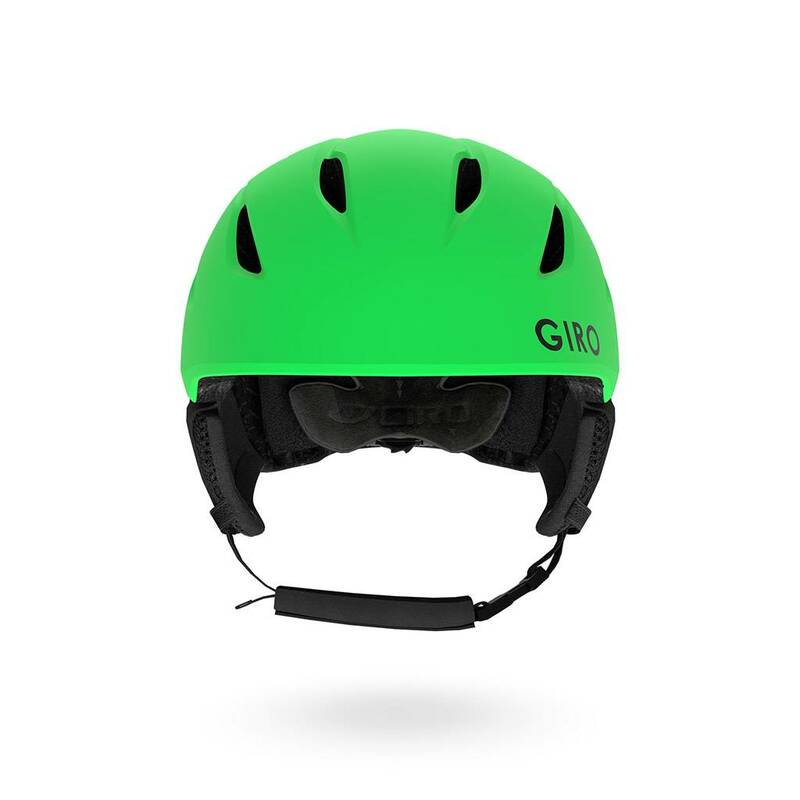 The Nine Jr. MIPS is a versatile design offering lightweight comfort, kid-approved style and the Multi-directional Impact Protection System, a slip-plane liner that can provide more protection in certain impacts. The Nine Jr. MIPS is a versatile design offering lightweight comfort, kid-approved style and the Multi-directional Impact Protection System, a slip-plane liner that can provide more protection in certain impacts. 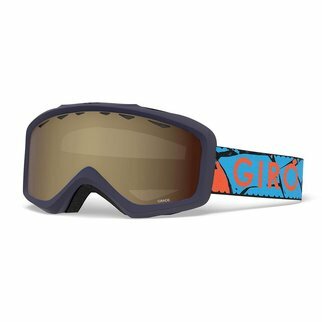 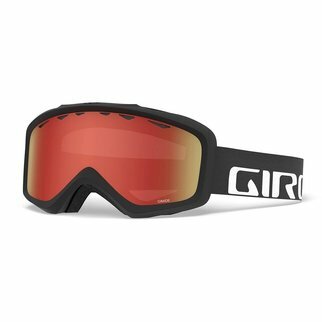 The In Form Fit System assures a secure fit while adjustable venting regulates airflow to help keep goggles fog-free. 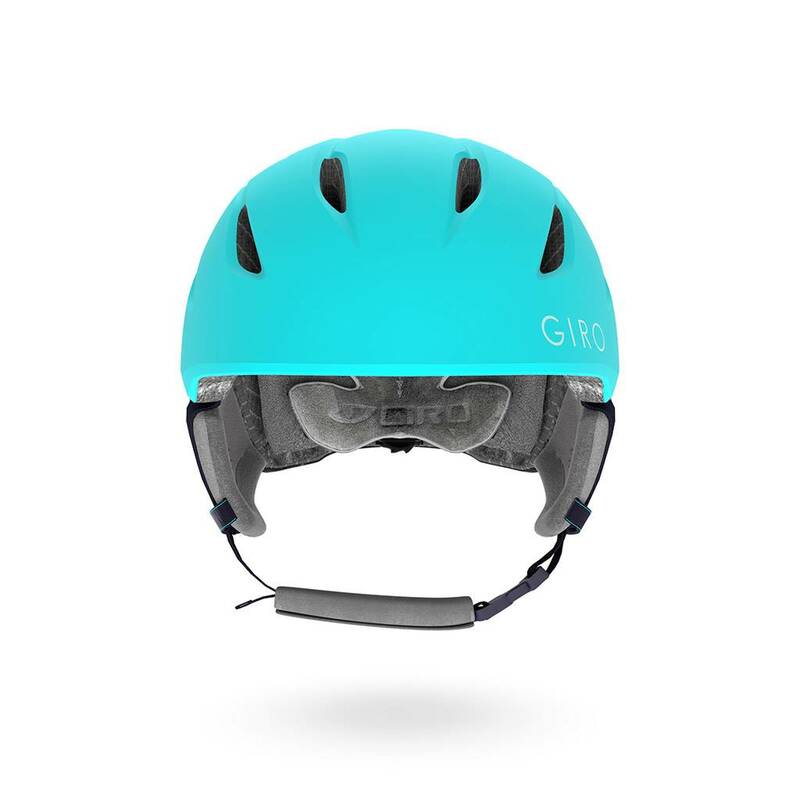 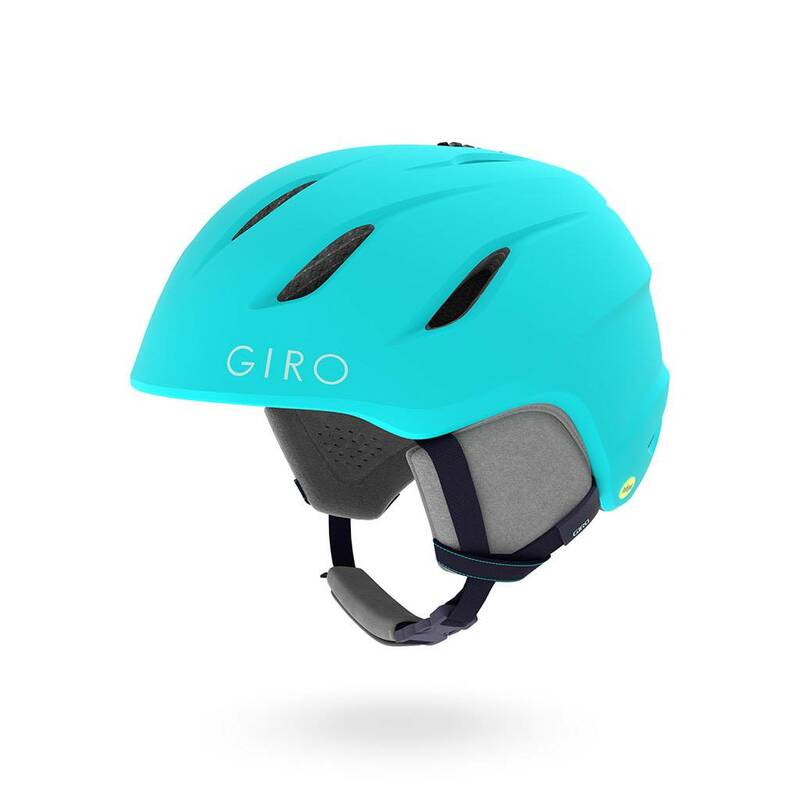 It’s no wonder The Nine Jr. MIPS is our most popular kid’s helmet.